Without any doubt SRK is the king of Bollywood, but did you know he made big to Bollywood all by himself? Having no God-father in B-town he originally struggled with Tv serials like Fauji, Circus and Dusra Kewal with the Doordarshan. Undoubtedly one of the best actresses in B-town right now, Deepika comes from a sporty background and wanted to pursue her career in Badminton. But in her youth, the actress decided to make it big in Bollywood and was launched, just like Anushka, by Bollywood’s king Shah Rukh Khan. 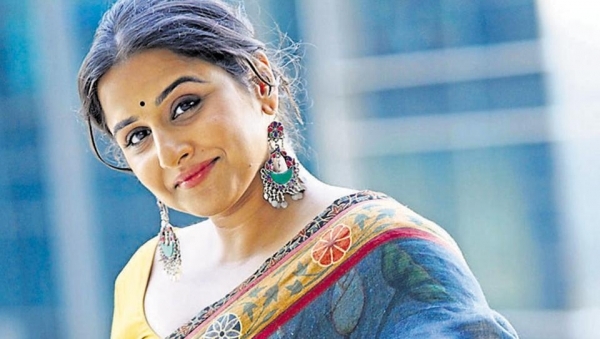 She has also worked in a Kannada movie before with Aishwarya Rai. Did you know this top star’s original name in Rajeev Bhatia? Well, this Punjab boy had no godfather in the industry either. His father was a government servant and he was seen working as a waiter in Bangkok and then returned to India as a trained martial art professional. Finally, he tried his luck in modeling and the rest we all know is history. 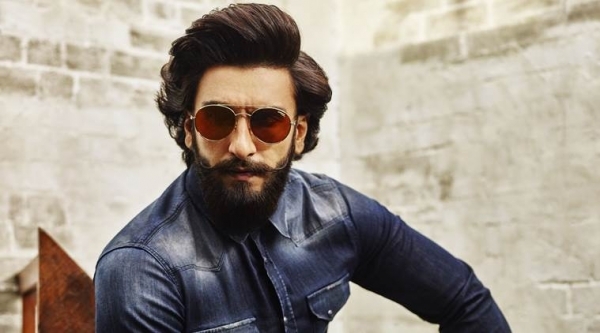 Ranveer comes from a totally non-filmy family and had absolutely no idea how to make it big. He initially tried his luck with copywriting and ad agencies and has assisted director Shaad Ali in various advertisements. Finally, his luck worked when Aditya Chopra recognized his mettle and cast him in Band Baaja Baarat. The newlywed gorgeous Anushka Sharma has an army background and hails from Bangalore. Her luck worked while she was into modeling and tried her luck with auditioning for Rab Ne Bana Di Jodi. That’s where she got her big break and was launched with one of the greatest stars in the industry, Shah Rukh Khan. Now she enjoys her stardom which she has definitely worked very hard for! The only bold B-town actress who speaks courageously against nepotism came in from the mountains with absolutely no ties in Bollywood. Our queen also faced a lot of resistance from her family as they were totally non-filmy, but she did not give up on her dreams and finally made it big rocking the screen with her performances. Our bubbly and sweet Sulu was originally cast in Tv commercials and serials. 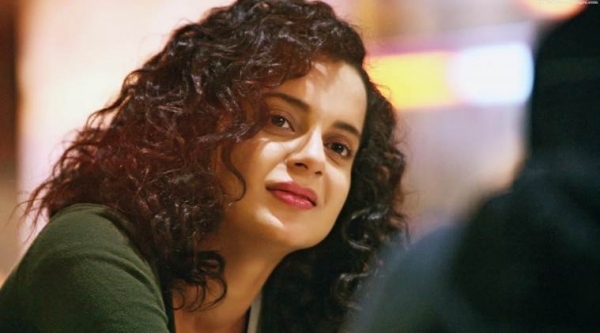 She also did a ton of South Indian movies before she got her big break with Vindu Vinod Chopra in Parineeta, where the director was persuaded that she looked like the character.